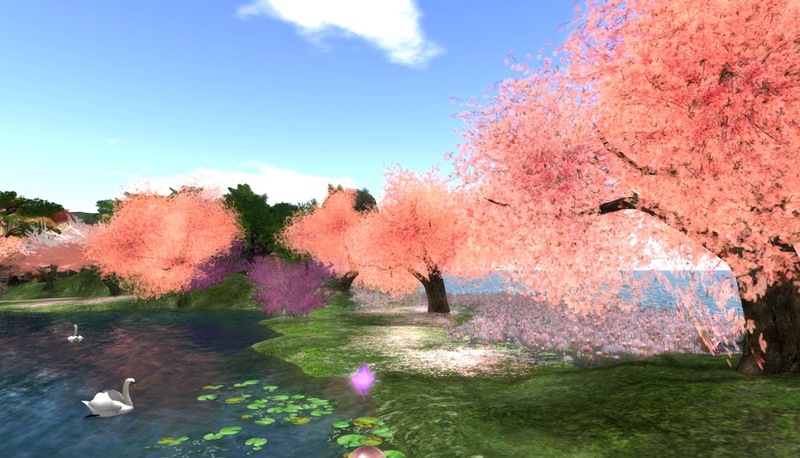 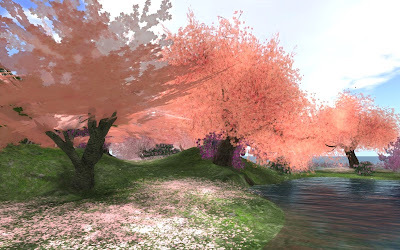 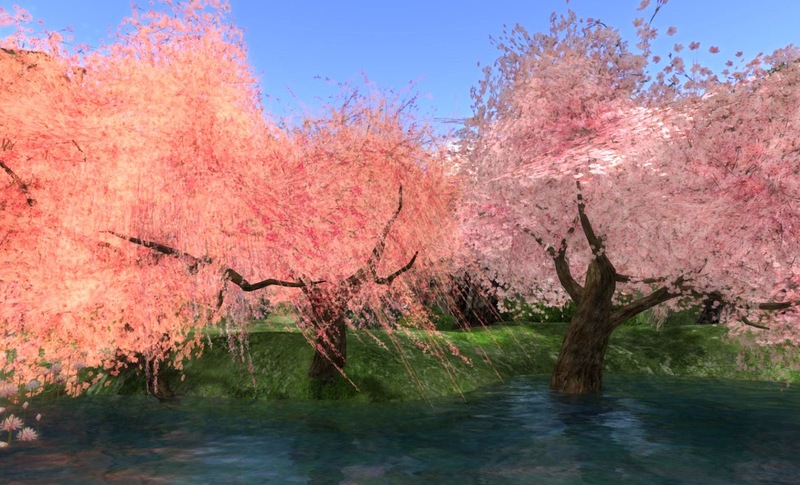 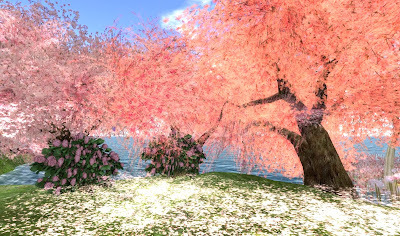 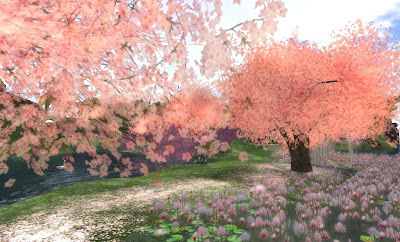 Other charming destination that I recommend in Second Life is the nice forest of cherry blossoms in The Japan Tempura Island Sim. 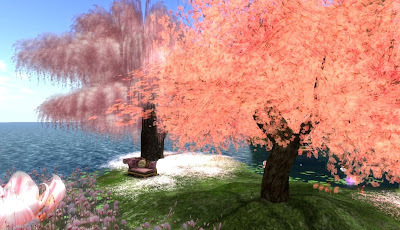 A very romantic and peaceful place where you can walk and enjoy some quiet time. 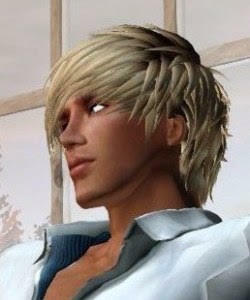 Also you can dance and cuddle with your beloved there... awwwe! 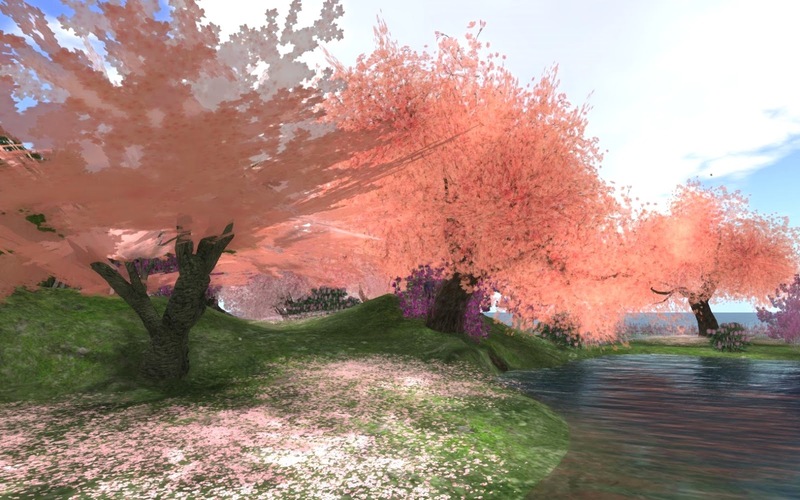 Your photography gets better and better. Gorgeous!